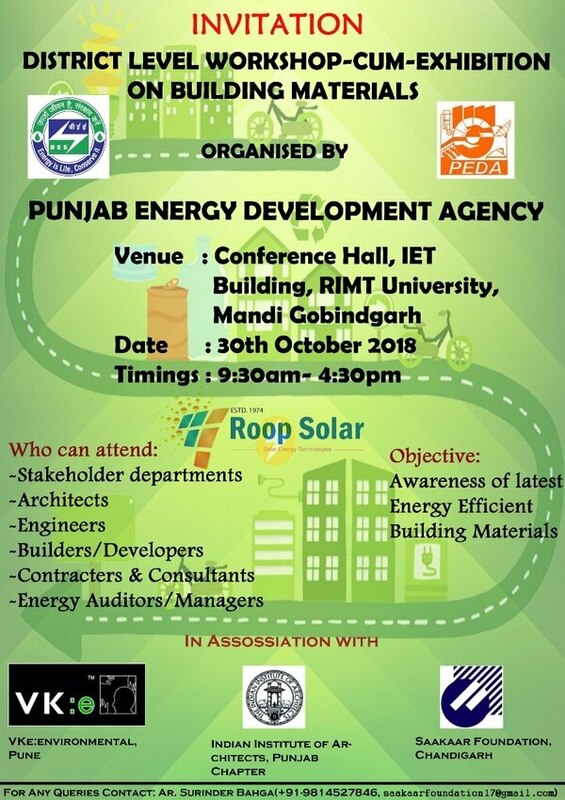 Roop Solar is an ISO 9001:2015 certified, MNRE GOI channel Partner and PEDA empaneled company, one of the leading solar power Integrator of India, and a pioneer in development of green technology solutions that are environmental friendly, energy efficient & cost effective. 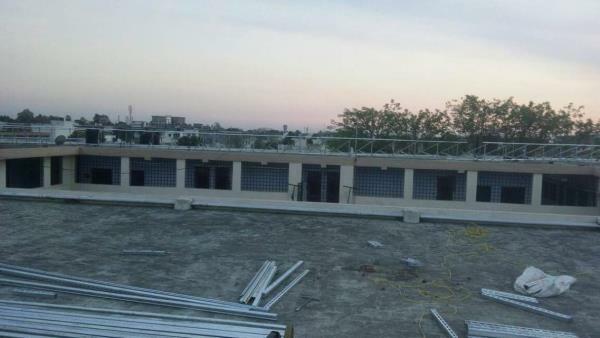 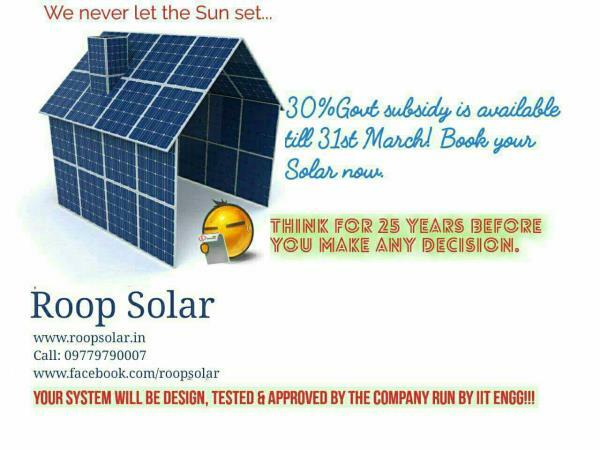 Roop Solar is India's premium solar brand store headquartered in Ludhiana, Punjab. 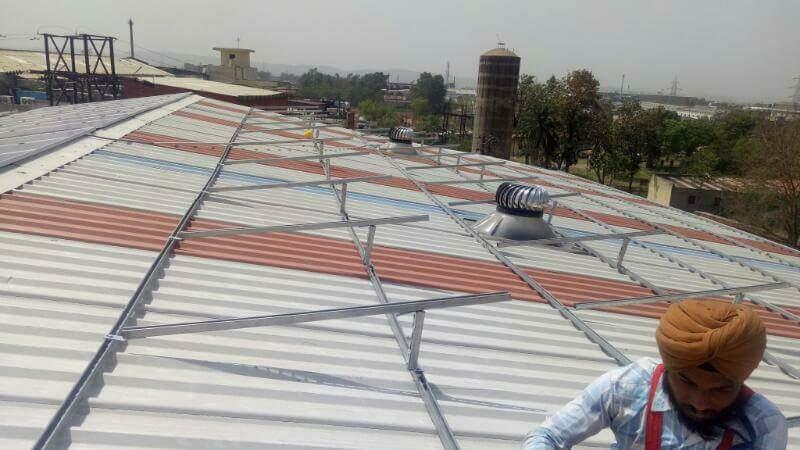 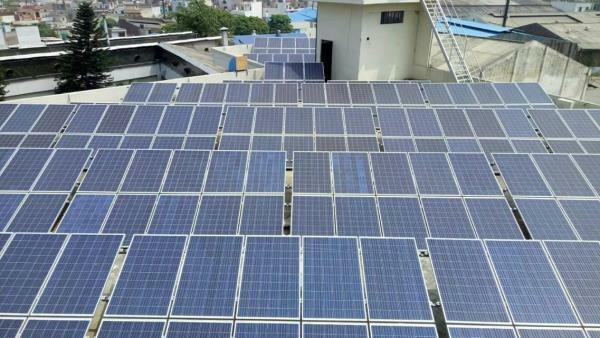 It sells solar systems such as solar panels, solar inverters, solar batteries for top brands with Installations, government approvals and promised delivery within 7 days across India. 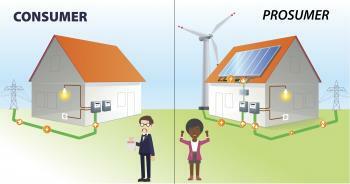 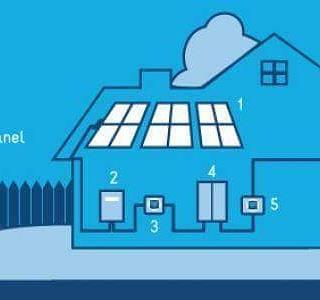 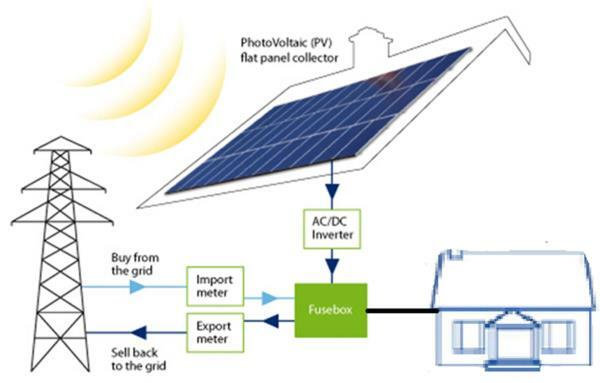 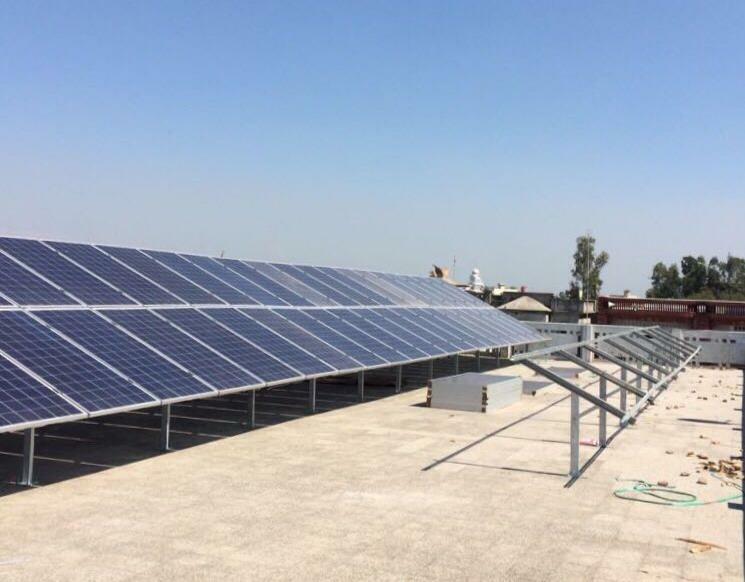 Our solutions are capable of delivering quick returns on investments, which has helped us gain the reputation of being a pioneer in the field of solar power generation. 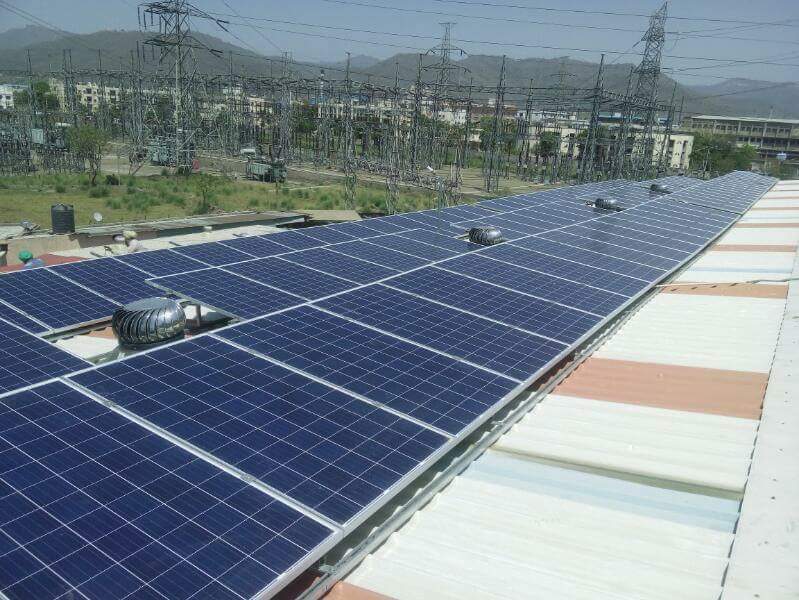 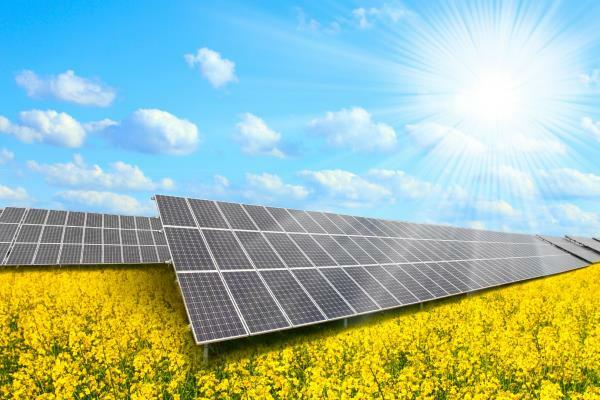 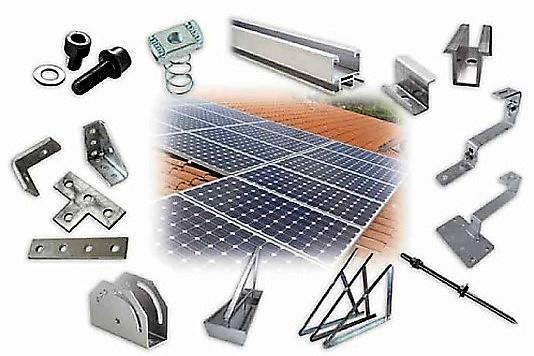 A competitive solar EPC advisory organization in India, we provide extensive Consulting -Engineering-Contracting-Commissioning services along with a vast expertise in the industry dedicated primarily to the development of solar power plants. 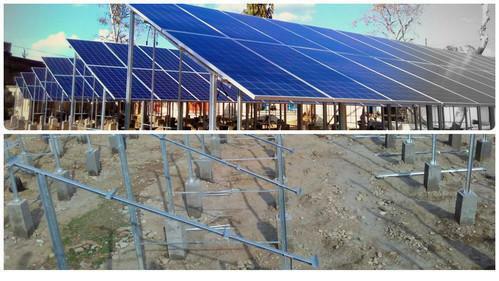 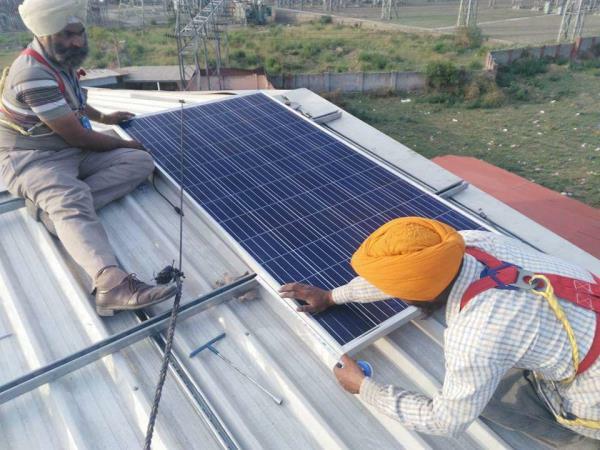 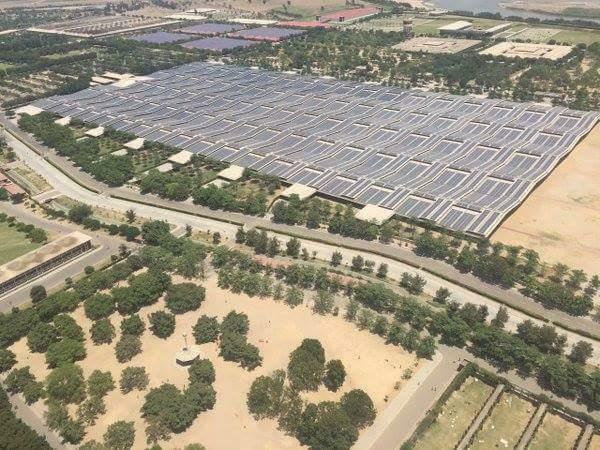 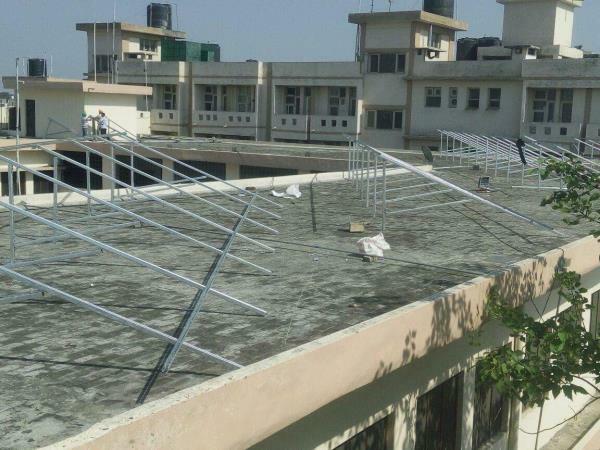 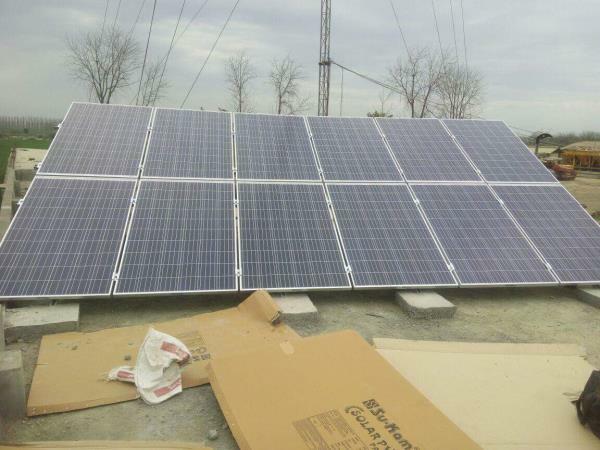 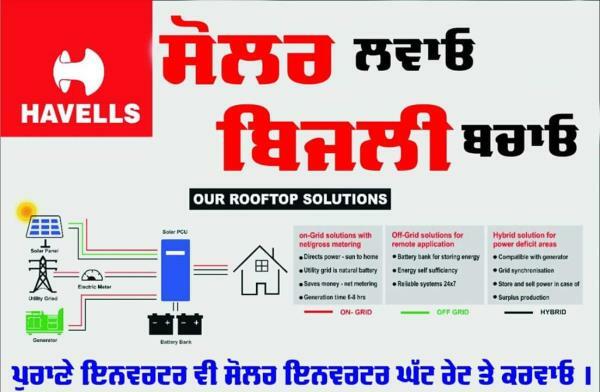 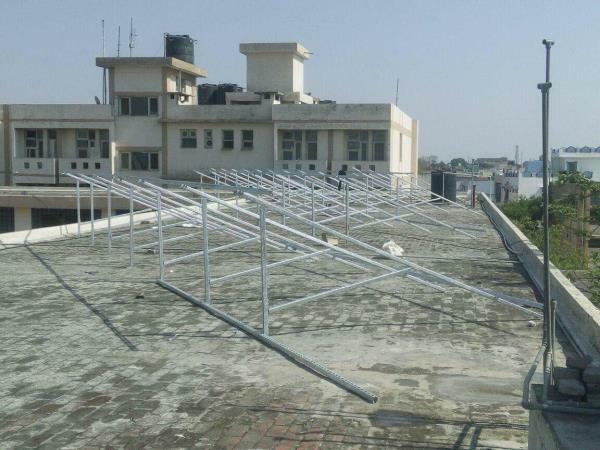 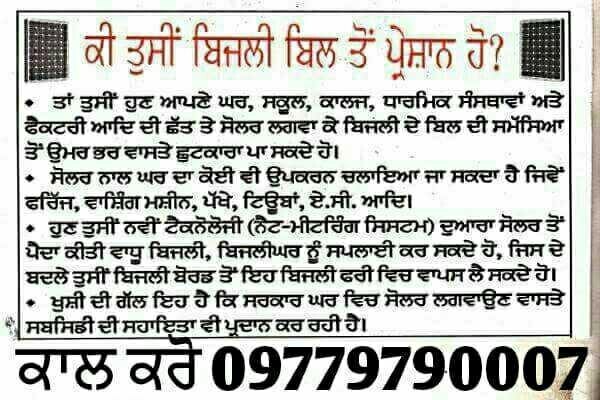 The brainchild of GNDE Ludhiana and Tulec Ludhiana, Roop Solar dedicated efforts towards project execution with utmost care, thoroughly analyzing the technical viability of our projects, and financial assistance makes us stand out amongst the other solar generation companies of the country. 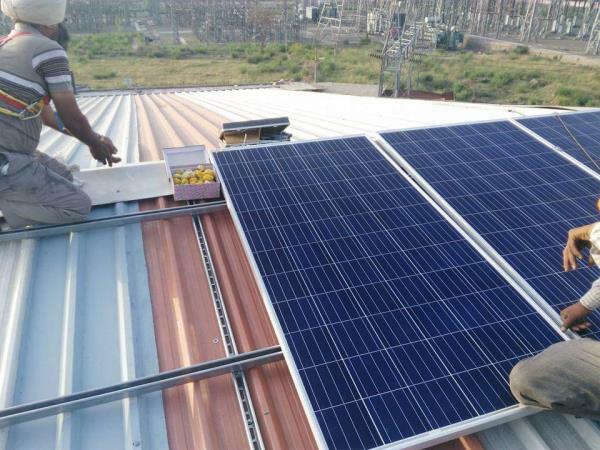 We follow the mantra of “Simple yet Sustainable” solutions and endeavor to constantly push ourselves to become a powerhouse in solar power generation.